We want to know what Classic Rock band has the greatest album of all time, and we need YOUR help! We’ve gathered a list of our favorite classic rock albums, now we need your to decide who makes the cut. Make your picks each round, then vote for who you want to advance during our daily Album music match-ups on Classic Rock 101.5. You decide which album will move on to be named the greatest of all time. 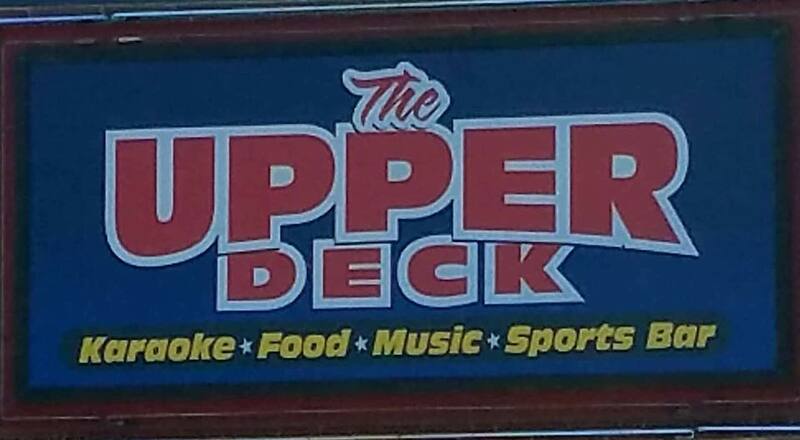 March Bandness brought to you by The Upper Deck Sports Bar & Grill, 2110 W 2nd Street Grand Island and Classic Rock 101.5. 1. Sign up and Click Play Game Below. 3. Starting Monday 3/18/19 at 10 am vote for your favorite Rock Album each day at 10 am using the widget on the right side of this page. When voting click next poll to complete all votes for the day. Winners announced after 5 pm. 4. Listen to Classic Rock 101.5 weekdays for each match-up and at 5:20 to hear which Rock Album advances for that day. 5. Remember to return to the bracket page below after each round is finished, to make your picks for the next round, until game is complete.